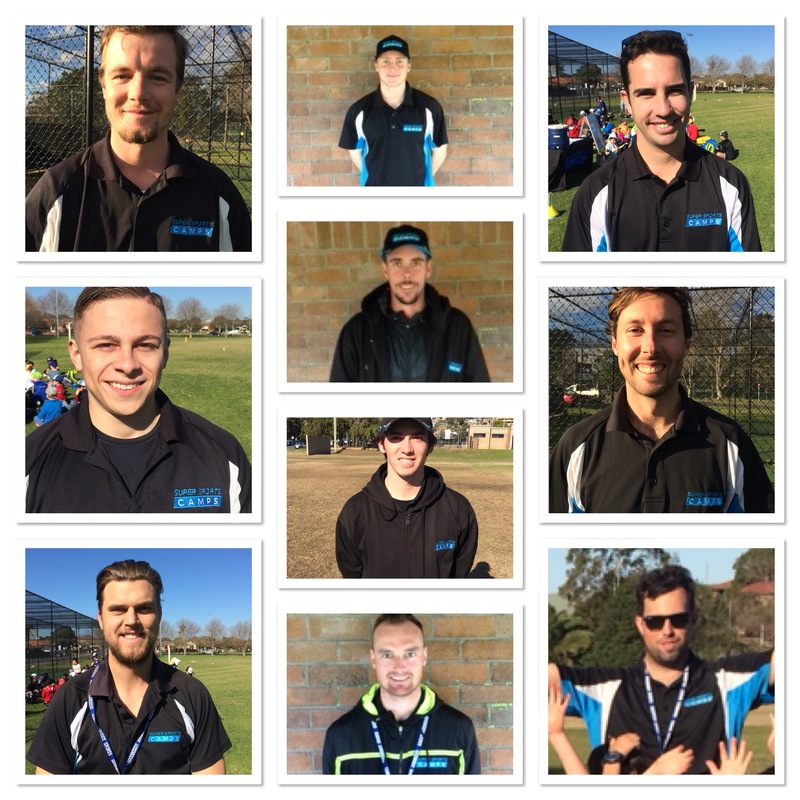 Call or text Super Sports Camps on 0408 495 766. To email Super Sports Camps, click here. Search ‘School Holiday Camps’ or click here to follow us on Facebook. Search ‘@supersportscamps’ or click here to follow us on Instagram. Want to coach for us? We’re always on the lookout for coaching staff to join our team. Click here. to contact us to express your interest with us. Never miss out on a holiday sports camp!